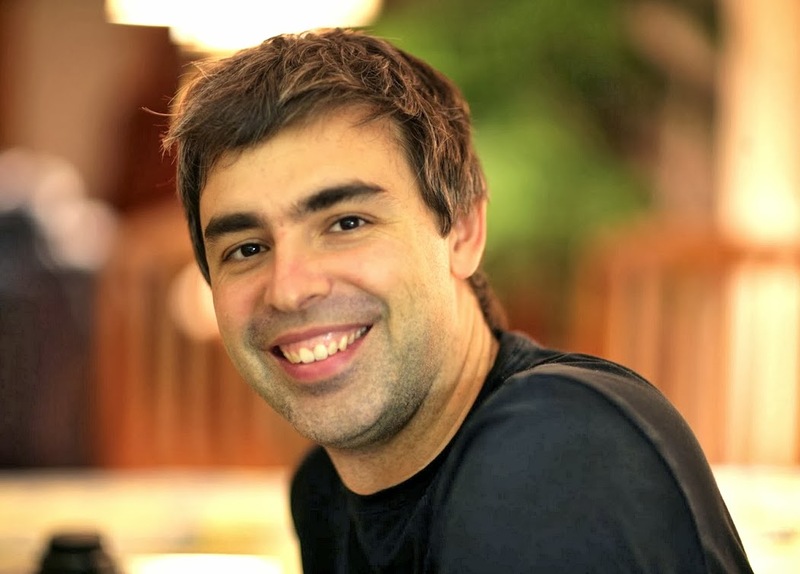 Larry Page is a computer scientist and co-founder of Google Inc.
Lawrence "Larry" Page is an American computer scientist and Internet entrepreneur who is the co-founder of Google, alongside Sergey Brin. 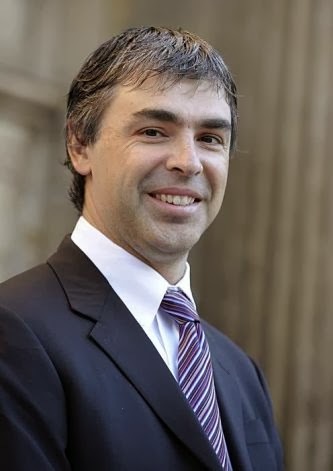 On April 4, 2011, Page succeeded Eric Schmidt as the chief executive officer of Google. Siblings: Carl Victor Page, Jr.